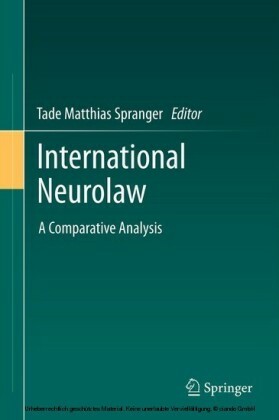 Nuclear Weapons under International Law is a comprehensive treatment of nuclear weapons under key international law regimes. 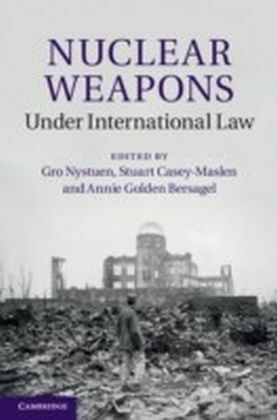 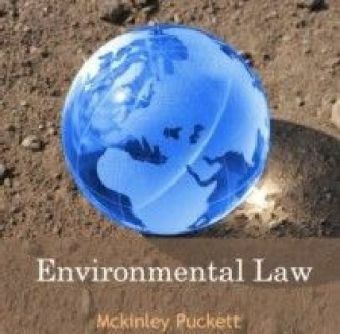 It critically reviews international law governing nuclear weapons with regard to the inter-state use of force, international humanitarian law, human rights law, disarmament law, and environmental law, and discusses where relevant the International Court of Justice's 1996 Advisory Opinion. 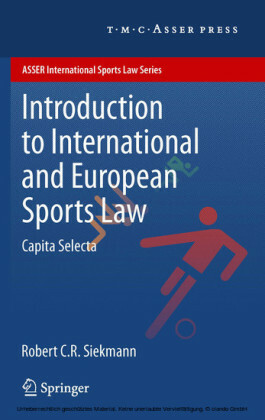 Unique in its approach, it draws upon contributions from expert legal scholars and international law practitioners who have worked with conventional and non-conventional arms control and disarmament issues. 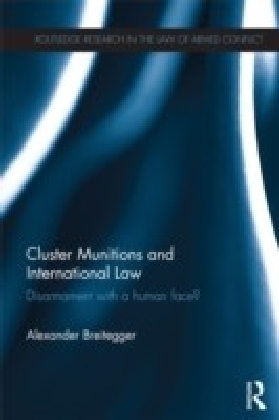 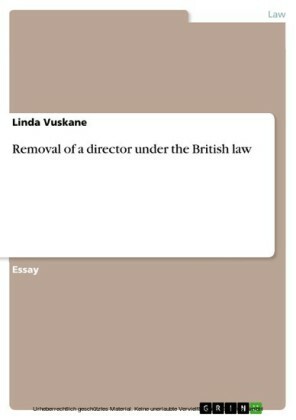 As a result, this book embraces academic consideration of legal questions within the context of broader political debates about the status of nuclear weapons under international law.